Services | Gas Heat & Services Co.
Have your central heating system repaired by Gas Heat & Service Co. 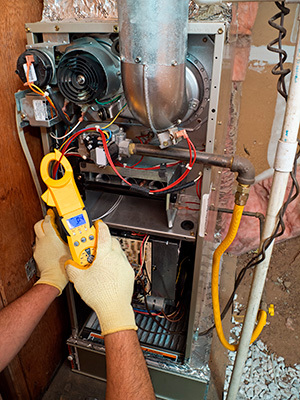 Located in Brooklyn, New York, we have more than 35 years of experience offering quality gas heat repairs and other service work. The experienced specialists at Gas Heat & Service Co. service all major heating system brands with guaranteed warranties on all work. Along with our expert repair and maintenance work, we help with any code violations. Our company takes great pride in servicing residential, commercial, and industrial customers throughout the Brooklyn area. From our professional and dedicated employees to our prompt and affordable service, we make every effort to provide the kind of service our customers expect.